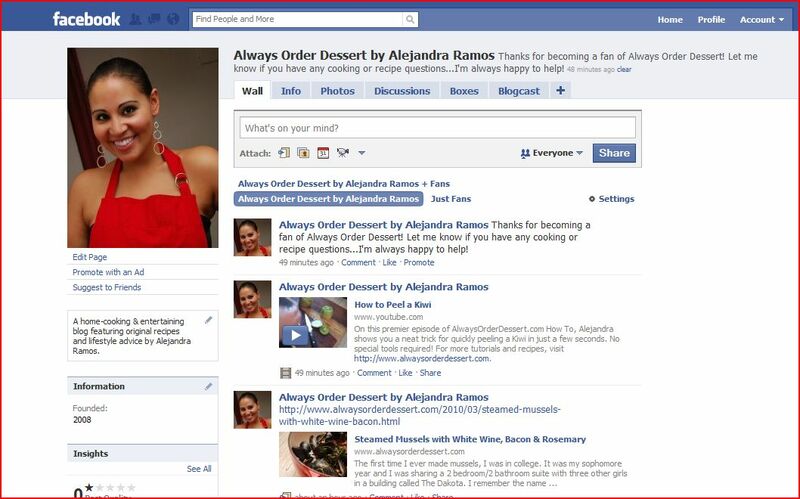 Become a fan of Always Order Dessert on Facebook! After much feet-dragging and lallygagging, I finally buckled down tonight and created a Facebook Fan Page for Always Order Dessert. If you're on Facebook, I'd love it if you would become a fan. I can't promise that any special riches or good fortune will befall you if you do, but if you join, I'll totally owe you one. 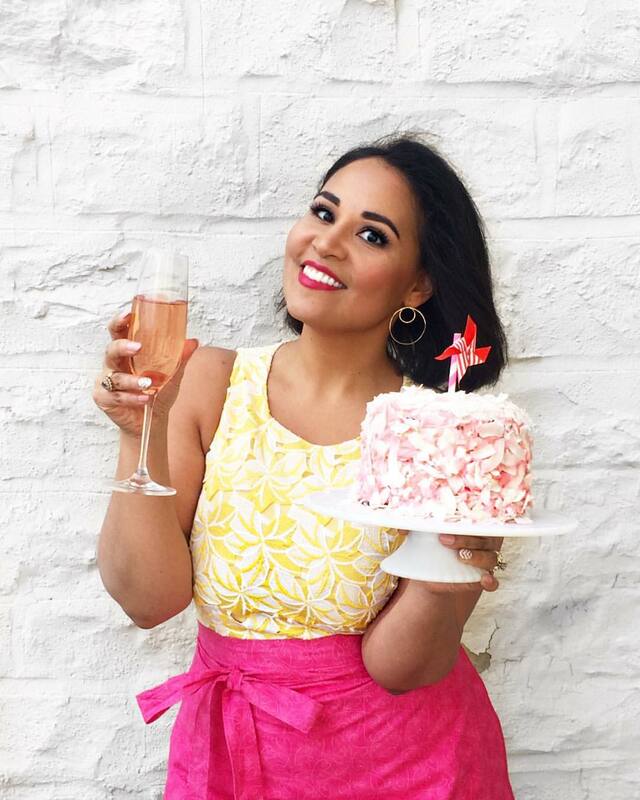 This means you'll have the right to demand special recipes or party-throwing advice of me and I will be forced to oblige. Sweet!